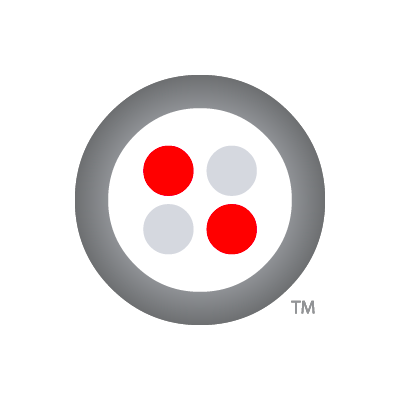 HTML5 & Native apps. Hotelcloud API. Connecting to any PMS & POS. 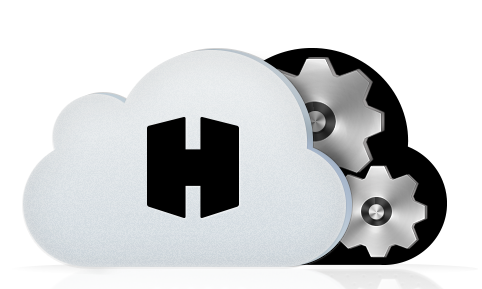 Hotelcloud builds web applications, based on the latest and most powerful HTML5 technology. It works with a simple URL, without downloads or friction. Hotelcloud is optimized to fit any platform: iOS, Android, Windows 8, Mac or PC. The Application is fully responsive and adjusts to any screen size. We also develop native applications available in the App Store and Google Play. These branded apps for your business leverage beautiful native features such as push notifications, offline storage, Apple Pay and more. Hotelcloud customers don’t need to purchase complicated or expensive servers and hardware. There are no downloads or installations required. All the heavy lifting is done in the cloud! Staff members only need a modern web browser to connect to their back office and manage content & requests. Want to leverage our mobile staff apps? BYOD! We are supporters of the “Bring your own device” philosophy and we can help your business deploy mobile solutions. Hotelcloud is interfaced with dozens of hospitality systems (PMS, POS) & hundreds of web applications. After years of research & development, we have developed a patent pending appliance, HConnect, which enables real time 2-way interface with legacy hospitality systems, and leverages the benefits of the cloud computing. Find below our existing integrations. Hotelcloud has been appointed by Micros France as their exclusive e-concierge software partner. 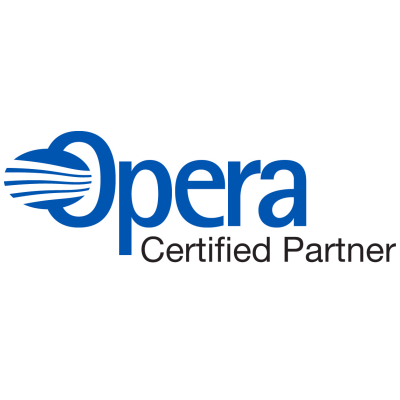 Hotelcloud is fully integrated with their Opera PMS via OXI 2-way. This enables automatic guest accounts creations on Hotelcloud and direct billing of guests. Hotelcloud is integrated 2-way with all Micros PMS via FIAS Protocol. 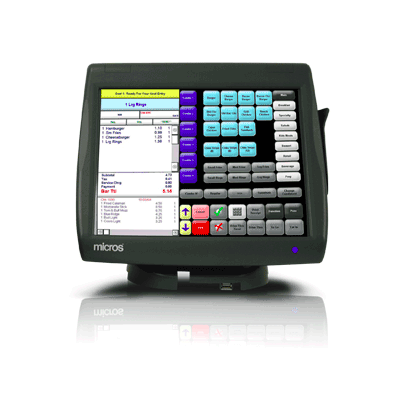 Hotelcloud is integrated with Micros 3700 POS. When a guest places an order, the POS gets it in real time and auto prints a receipt ticket. Hotelcloud is integrated 2-way with Protel PMS for anything from guest information to adding charges to the bill. 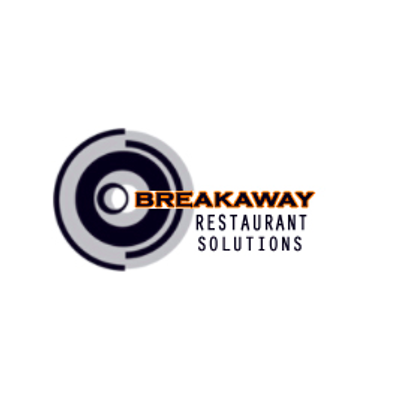 Hotelcloud is integrated 2-way with Breakaway POS. 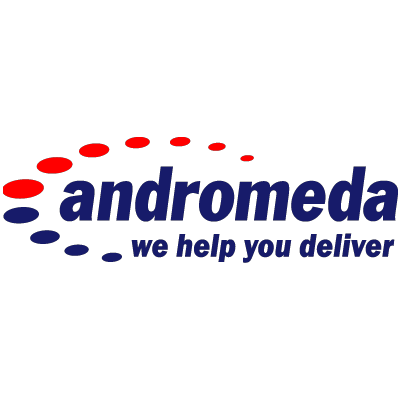 Hotelcloud is integrated 2-way with Andromeda POS. 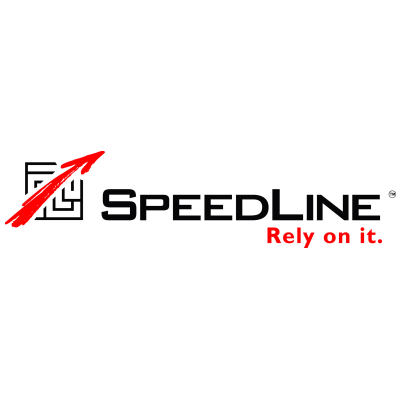 Hotelcloud is integrated 2-way with Speedline POS. 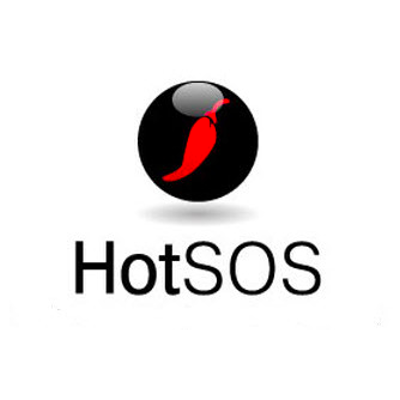 Hotelcloud integrated with HotSOS is available upon request. Do you use a different PMS or POS ? 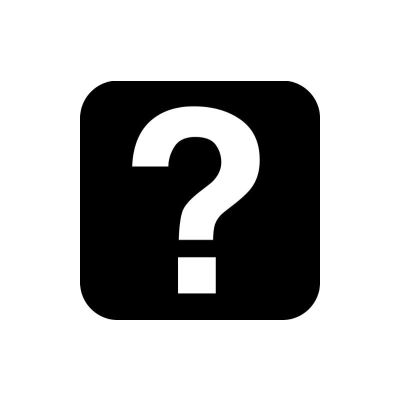 Let us know which one, we love building new integrations! We love the cloud. 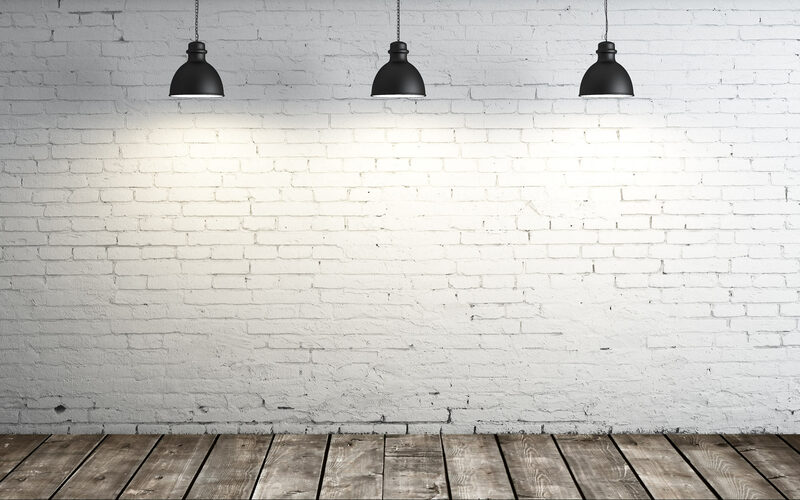 It allows businesses to be agile and scalable. 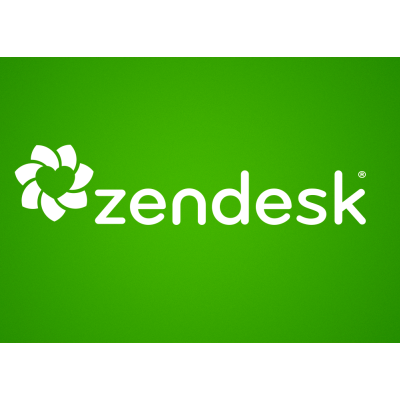 We have partnered with Zapier to integrate with more than 300 web apps you know and love. We hope you will discover new ones that can help your operations. 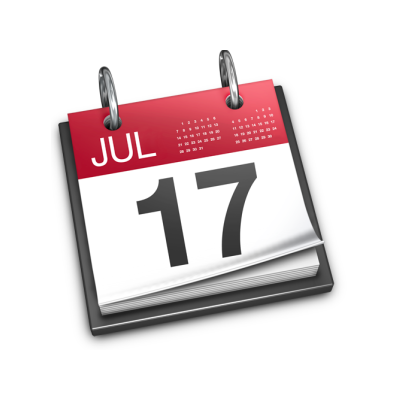 Hotelcloud integrates in real time with your calendar. Accept a booking, it will appear instantly on your schedule. Get notify via email for any request and auto send emails to your guests, with your branding and marketing. Don't change your flow of customer support. We integrate directly to your tools. Money is coming in? 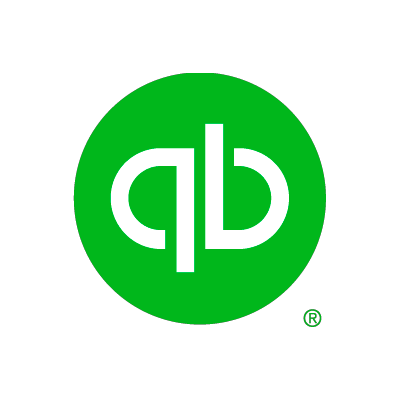 It's instantly added to your accounting software. 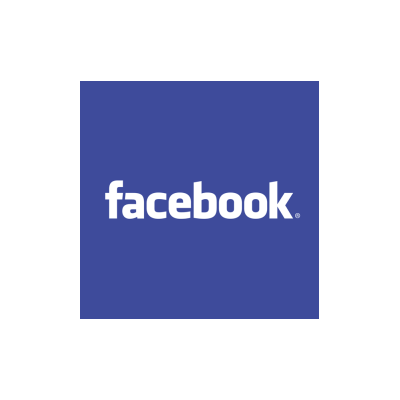 Automatically create posts on social media site to market your offers or to share customers's feedbacks. Get notified via SMS and automated phone calls about any order. Manage your operations the way you like, in an Excel spreadsheet or in a cloud based project management. 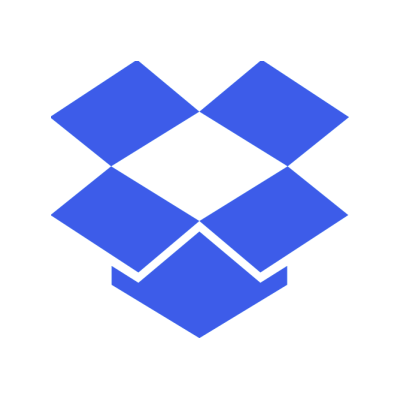 Auto add receipts to your dropbox. Record your relationship with your guests automatically in your CRM. Hotelcloud API – REST & Webhooks based – is free for all developers. 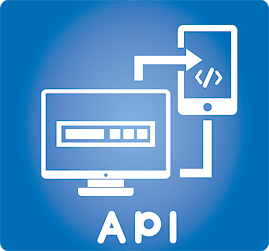 Whether you have developers in house or a custom project, use our API to connect your softwares together and design operating flows that match your business cases. To get an API key, email devapi@thehotelcloud.com. Hotelcloud manages custom tech projects for selected clients. In Room Tablets. Mobile Device Management. Setup & Maintenance. Integration with Room Controls. Integration to TV Controls. Staff Devices Setup. 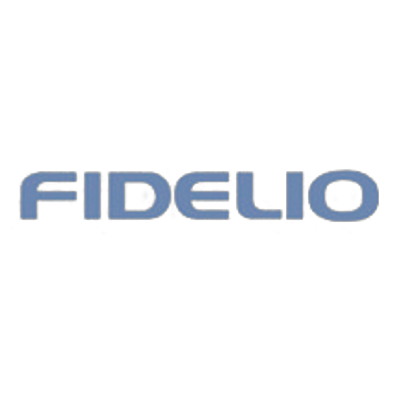 Discover some of our customers.